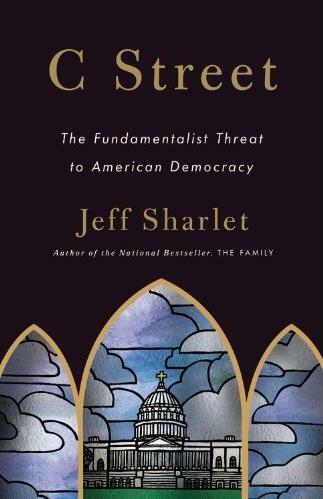 Although the official publication date for Jeff Sharlet’s new book is tomorrow, it’s actually been available a week or so now, and a copy has already made its way to me across the Atlantic. The book is a sequel to The Family, which I wrote a review of here. The fundamentalist threat of this book’s subtitle isn’t a barbarian at the gate. Nor is it an ideology that erects statues, a theology in jackboots. It’s far more practical than that… We’ve reached a point where piety and corruption aren’t at odds but are one and the same.